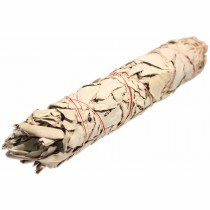 White Sage Smudge Sticks White sage from the coastal mountains of California. This is a broad leaf sage which is prized for its strong aromatic properties. White Sage has been used by Native Americans for thousands of years for cleansing, purifying ones self and others as well as an area of space through the technique of smudging. Palo Santo Incense Sticks Palo Santo or “Holy Stick” is a natural wood aromatic incense used for centuries by the Incas and indigenous people of the Andes as a spiritual remedy for purifying and cleansing, as well as to get rid of evil spirits and misfortune. as well as for medicinal purposes. 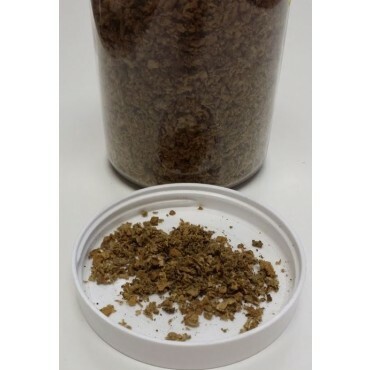 It has a fine citrus aroma with underlying notes of frankincense, its close relative. It is often used by shamans in sacred plant spirit ceremonies. 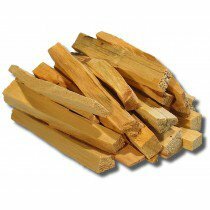 Our Palo Santo is sustainably wild harvested from a reserve in Ecuador from naturally fallen trees and branches that lie dead for 4-10 yrs. before they are harvested. 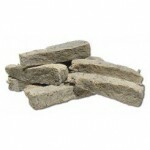 We sell it by weight which translates to 10-15 semi-uniform sticks per package approximately 4 in. long and 1/4 to 1/2 in. diameter. A package containing 7 four inch sticks of handmade Peruvian incense. The rich, sweet scent of a mixture of palmetto, palo santo and other herbs from Peru make this a wonderfully calming incense for meditation, prayers, or simply to scent a room. Each stick can be extinguished and re-lit many times. 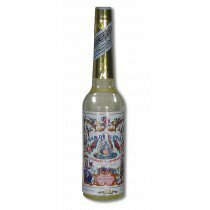 Peruvian Agua de Florida – Flower Water A cologne used in South America by shamans for cleansing, healing, ritual feeding and flowering. Components of the scent include citrus and herbal notes along with spice and floral undertones. These delightful elements are provided by Bergamot, Neroli, Lemon, Cloves, Cinnamon, Lavender, Rose and Orange flower. When the fragrance is first applied the delicious citrus notes are most dominant, then the Cloves move to the front and the scent settles into an incredibly appealing dry spice.